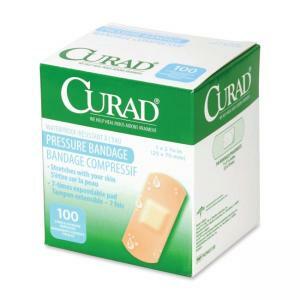 Pressure adhesive bandage stretches with your skin and helps stop bleeding. Once in contact with fluid, the absorbent, cellulose island pad expands to cover seven times its normal height helping to provide gentle pressure to stop bleeding. Bandages save nursing time and promotes comfort for dialysis, chemotherapy and cardio catch patients. 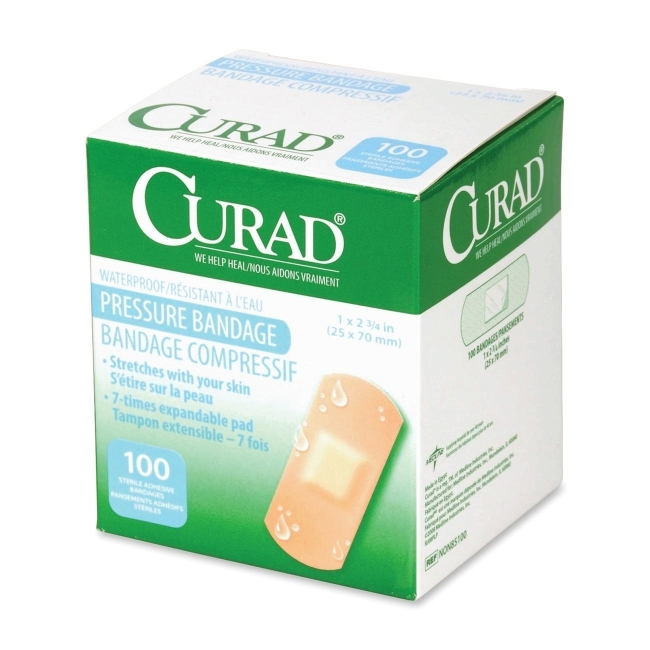 Bandages are waterproof and latex-free.